RSS feeds an easy way to share a list of headlines, update notices, and content to a wide number of people. 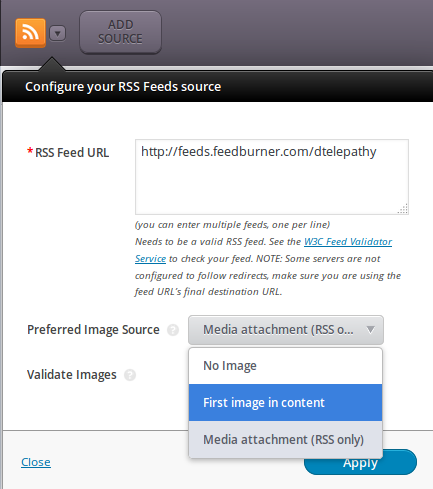 And it becomes, even more, easier to highlight your content with a WordPress RSS Slider. So if you plan to highlight the RSS Feeds into the slider of your WordPress website, then SlideDeck is one of the best WordPress slider plugins out there to get the job done. 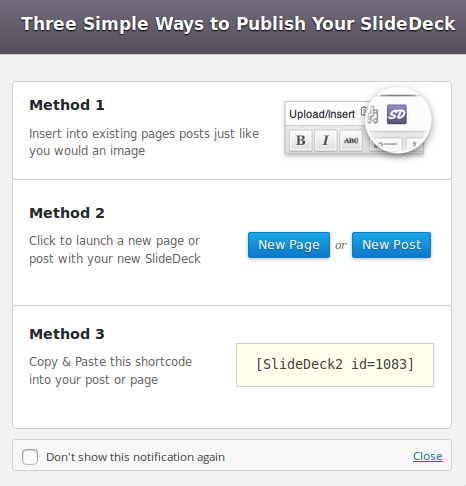 SlideDeck3 can help to beautifully present the RSS feeds into the sliders of your website. 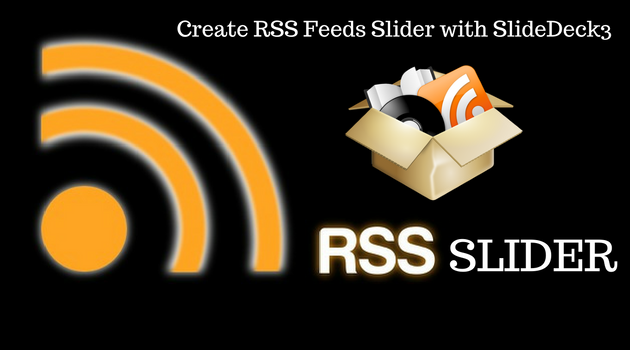 So here is a quick setup tutorial on how to create RSS slider in WordPress. Let’s begin. First, you need to install and activate the SlideDeck Plugin. 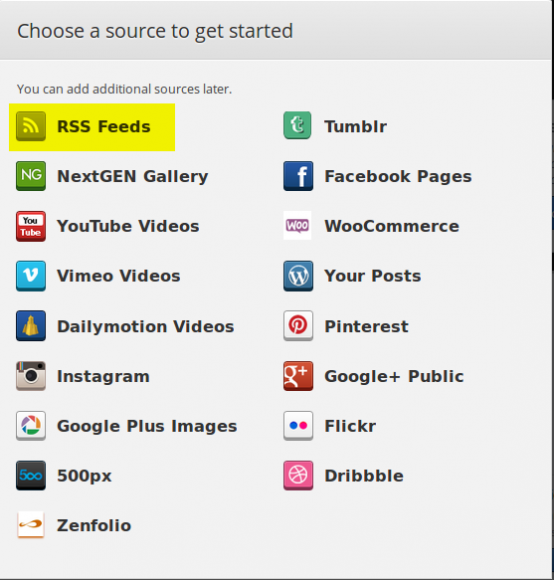 Now it’s time to create your first WordPress RSS slider. You need to enter the valid RSS Feed URL in RSS Feed URL field. You can use W3C Feed Validator Service to verify your feed URL. You can enter multiple feeds, one per line. You’re almost done. It’s time to publish your slider to the website. Select any of three available methods. You’re all set with your WordPress RSS Slider. We hope this tutorial helped you in creating a responsive WordPress RSS slider on your WordPress website. 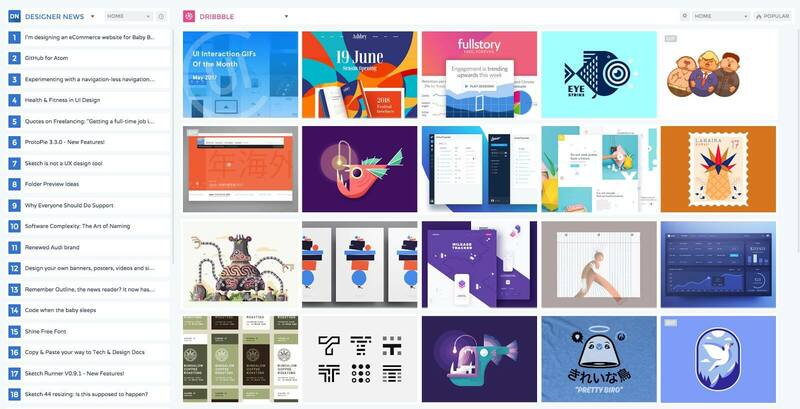 Also, check out our article how to create a WordPress Flickr slideshow. If you like this article, then please follow us on Facebook and Twitter for more updates and articles. If you have any queries/feedback, please let me know in the comments below.